We have multiple rooms for rent to local organizations, student groups, churches, and nonprofits. These rooms are perfect for study groups, campus organization events, committee meetings, board game days, small conferences, open mic nights, and more! Our primary room - the board room - features a large conference table that comfortably seats 10. Other rooms have smaller tables and other options for table/chair configurations. 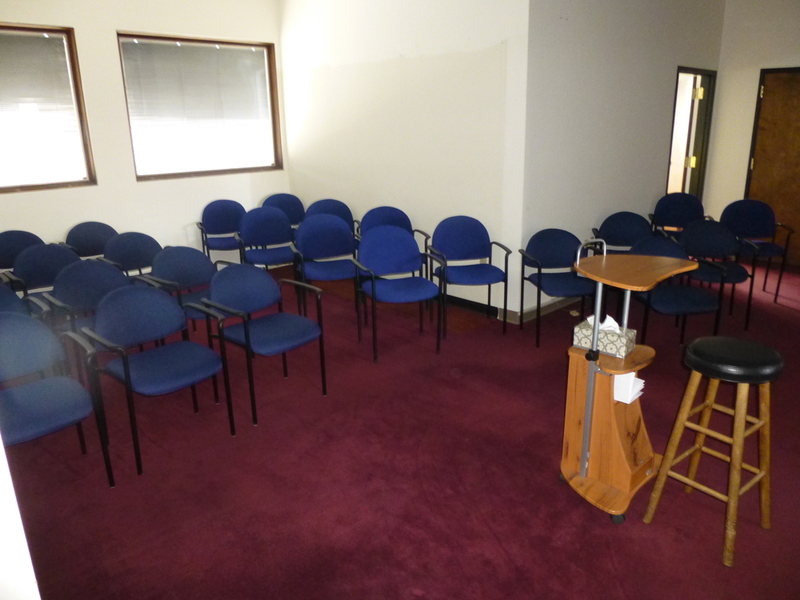 We also have an open space that can be arranged for lecture, small group gatherings, and more. We also roast our own coffee beans, which we often have available for purchase. If you think you may be interested in renting this room when it is available, or in potentially partnering with us to host some community events, please contact Tana or Don.